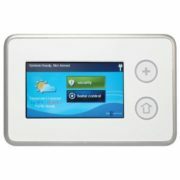 The CT100 brings together everything you need to create an energy-intelligent home: remote control, seven-day programming, and seamless integration with the Simon XT or Simon XTi security system via your Alarm.com emPower Services. 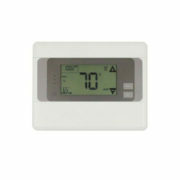 The 2GIG CT-100 Z-Wave Thermostat is now shipping and in stock. Our testing and response from the street is that the CT-100 is an outstanding replacement for the CT-30. When you open the CT-100, the first thing that you will notice is that it is considerably thinner then the CT-30. Simply put, it is more attractive. In addition to better cosmetics there is also now room for 4 AA batteries. 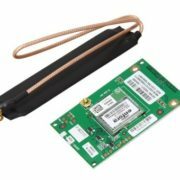 The new higher battery capacity combined with a new Z-Wave polling structure found in 1.9 firmware is expected to extend battery life to an estimated 1.5 to 2 years. 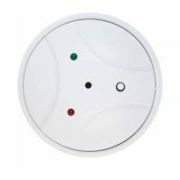 Installation has been made easier with greatly enhanced Z-Wave communication distances. 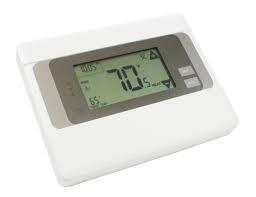 In addition, nearly all HVAC systems are supported up to 4 stages. Because the CT-100 runs on batteries, a common connection is not required. 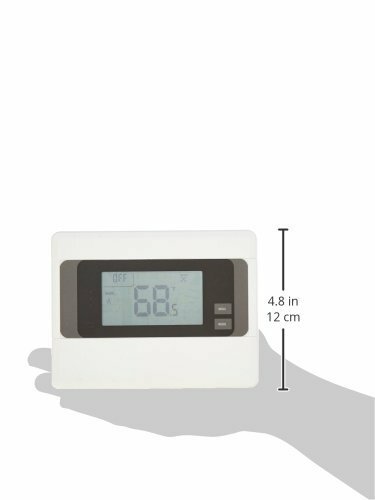 What remains in the CT-100 from the CT-30 is an easy to use touch screen interface. 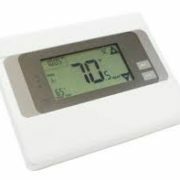 Now instead of heat and cool only, the CT-100 adds an auto changeover mode. 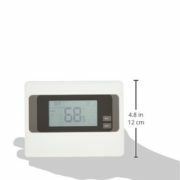 This is a great enhancement that allows customers to enter their desired temperatures year round instead of having to make changes for heating and cooling seasons. 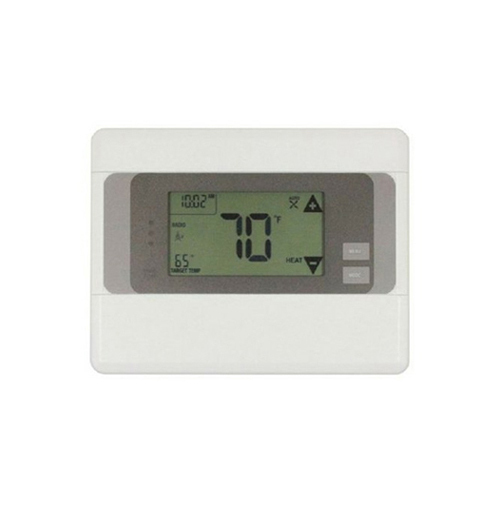 For only $4 more, you receive a better looking thermostat, broader system compatibility, better Z-Wave range, longer battery life, and auto changeover mode. The CT-100 certainly offers more bang for the buck! 2gig GCKIT410 Go Control 4-1-0 Kit.